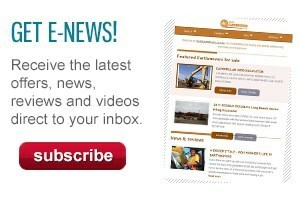 Toyota Material Handling Australia (TMHA) has publicly showcased its automated Toyota BT RAE160 reach forklift, which is now for sale in Australia. 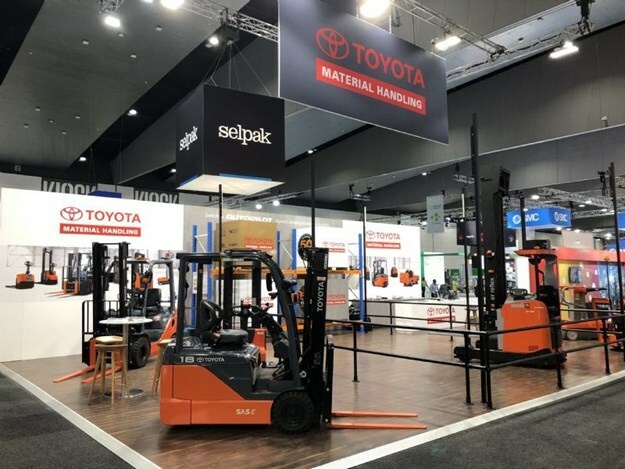 The autonomous 1.6-tonne capacity reach forklift was on display and in action at TMHA's stand at the 2019 Auspack Packaging & Processing Machinery expo at the Melbourne Convention and Exhibition Centre from 26 to 29 March. The Toyota BT RAE160 reach forklift (also available in 2- and 2.5-tonne capacity models) will constantly move pallets from floor position into a rack and then back again. The forklift integrates with warehouse management systems to operate according to a customer's unique requirements. It uses a laser-based navigation system and complex range of sensors to safely and accurately handle materials, automatically. The RAE range is designed and manufactured by Toyota Material Handling Europe, with programming and installation performed locally by TMHA engineers. The demonstrator Toyota BT RAE160 reach forklift at Auspack is fitted with optional 3D cameras which further enhance its load detection and rack detection capabilities - presently the only such offering in Australia. TMHA product manager - automation, Neil Beveridge, says TMHA has demonstrated automated guided vehicles (AGVs) at Auspack before, but never a piece of equipment so capable of large-scale warehousing duties. 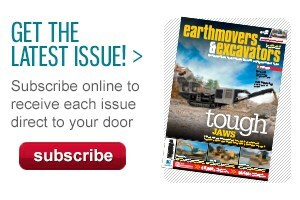 "We have used AGVs in production-based applications," Beveridge says. "But this is the first time we have been able to offer AGVs for large-scale warehousing such as 10 metre-high racking and such high-volumes of pallets. "The RAE Autopilot series with vision-aided load-handling was specifically designed for large-scale warehouse logistics, pallet warehousing, production and manufacturing facilities," Beveridge adds. In recent years there has been a shift towards automating warehouse logistics where conventional forklifts were predominantly used. This has been due to large fluctuations in throughput demands, leading to labour issues, improved affordability and shorter return-on-investment periods.